Fortuna's extensive cheese collection, perfect for the the cheesemonger in your life (perhaps yourself?) 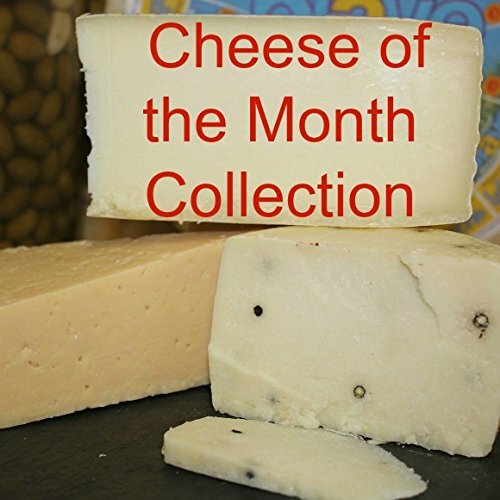 Each month that special someone will receive 1 - 1.5 lb of award winning cheese, domestic and imported. Your first order will ship immediately unless requested otherwise; the following monthly collections will be shipped mid-month. Recipient will receive an announcement of the gift in the first month's delivery. Please note: The full amount will be charged at the beginning of your membership. Fortuna's reserves the right to substitute product of equal or greater value to ensure each month , timely delivery. Monthly collections ship in consecutive order and are not subject to exceptions.